Rent villas and apartments in Bürchen, Switzerland. This 6 bedroom apartment is located in is located in Bürchen and sleeps 10 people. It has WiFi, barbeque facilities and parking nearby. The apartment is near golf. This 3 bedroom apartment is located in is located in Bürchen and sleeps 6 people. It has WiFi, a garden and barbeque facilities. The apartment is near golf. This 4 bedroom villa is located in is located in Bürchen and sleeps 8 people. It has WiFi, a garden and barbeque facilities. The villa is near golf. This 2 bedroom apartment is located in is located in Bürchen and sleeps 4 people. It has WiFi, barbeque facilities and parking nearby. The apartment is near golf. This 2 bedroom villa is located in is located in Bürchen and sleeps 6 people. It has cable internet, barbeque facilities and garage. The villa is near golf. This 3 bedroom villa is located in is located in Bürchen and sleeps 5 people. It has a garden and parking nearby. The villa is near golf. This 4 bedroom apartment is located in is located in Bürchen and sleeps 7 people. It has cable internet. The apartment is near golf. 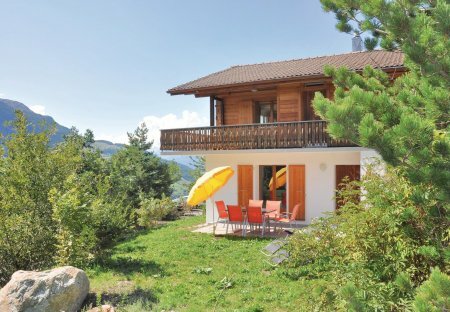 This 4 bedroom villa is located in is located in Bürchen and sleeps 9 people. It has a garden and parking nearby. The villa is near golf. This 1 bedroom apartment is located in is located in Bürchen and sleeps 4 people. It has parking nearby. This 3 bedroom villa is located in is located in Bürchen and sleeps 6 people. It has cable internet, a garden and barbeque facilities. The villa is near golf. NOVASOL Holiday Apartment in BürchenThis fashionably furnished holiday apartment has a living area of 90 square metres in addition to the 28 square metres, covered terrace. This 3 bedroom apartment is located in is located in Bürchen and sleeps 5 people. The apartment is near golf. This 2 bedroom apartment is located in is located in Bürchen and sleeps 5 people. It has parking nearby. The apartment is near golf. This 1 bedroom apartment is located in is located in Bürchen and sleeps 2 people. It has WiFi and parking nearby. The apartment is near golf. This studio apartment is located in is located in Bürchen and sleeps 2 people. It has cable internet and parking nearby. The studio apartment is near golf. This 3 bedroom villa is located in is located in Bürchen and sleeps 7 people. It has garage. The villa is near golf. This 2 bedroom apartment is located in is located in Bürchen and sleeps 4 people. It has parking nearby. The apartment is near golf. 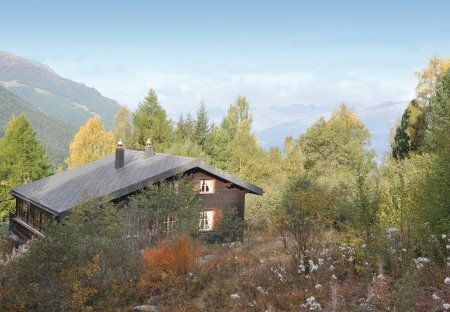 This 1 bedroom villa is located in is located in Bürchen and sleeps 10 people.